 The Pretty Haus is a Canadian Beauty Collective bringing together the top Creatives in Makeup Artistry, Hairstyling, Production and Fashion Styling for your Canmore, Banff, Lake Louise or Calgary event. We sure do love weddings and even have a wedding planner and a bridal stylist in Haus, if you should need a little extra help with coordinating your day. Our team has over 25 years of professional experience working for top companies in the industry, such as Louis Vuitton (LVMH), Lancome, L'Oreal, Bobbi Brown, and Armani. Also being some of the most accredited bridal and fashion stylists in the industry, we really understand how to make your session complete from all angles. 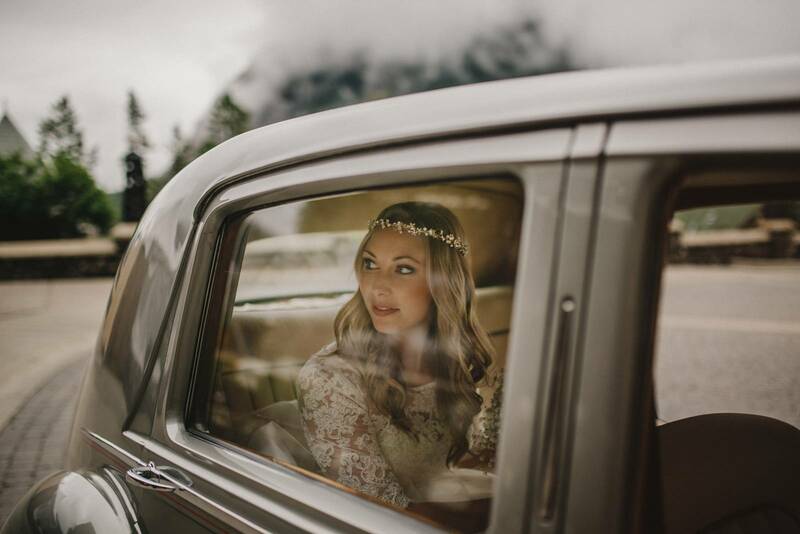 Each Haus division covers the Styling + Planning Production for Weddings, Photo shoots, Film, Elopements, Engagements + more, including the organization of a specialized photographer if desired, to capture your entire experience perfectly. Our Artists carry an extensive resume in their field working with 100's of clients and professional training, along with a passion to make you feel beautiful and bring your vision to life. You can relax with The Pretty Haus team and let them execute your styling goals from top to bottom. Did we mention that we can also add a Helicopter to your experience, if you're after just a little bit of adventure! We are so excited to meet you and thank you for joining us!